We all have days where our blood boils in anger because of a loss that we can’t forget or smack talk that gets under our skin. That is to be expected in a competitive environment like an online casino, but there comes a time when it all becomes too much and it’s time to take a step back. How do you when you’re more upset than usual or that it is simply time to back away from your favorite casino games? Keep reading to find out! In poker we call it “on tilt” but it stands true for a variety of casino games. If you’re playing in retaliation or to balance the scales after a big loss, chances are good that it’s time for you to take a breather. Only bad results will occur if you play any game with your emotions instead of a strategy. When you feel yourself getting too emotionally involved, go for a walk, watch a movie just do something to get your mind off the game until you can approach gaming more pragmatically. There’s a reason traditional casinos ply you with booze when you spend hours at their games; it dulls your senses and impairs your thinking. The more you drink or do drugs, the more impaired you will be, which is a recipe for disaster when dealing with money and complicated gaming strategies. 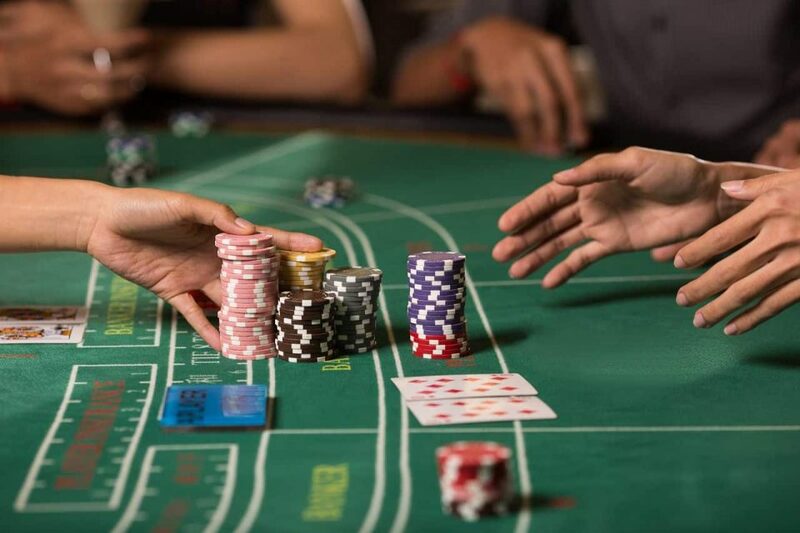 Whether you’re playing for fun or professionally, casino gaming requires all of your attention. If you are distracted—by noise, thoughts or other external factors—you need to find something else to do until you can give the game your full attention. You need to focus on your gaming strategy, what your opponents are doing and what mistakes you are making. You can’t do any of that if your mind is focused on other factors. It should go without saying, but sometimes, as casino gamers we are in too deep to see the big picture. When you are having a cold run; bad cards, bad dice or bad strategy, you need to take a step back. If you don’t have a loss limit set up for yourself, how do you know it’s time to throw it in for the day? Many players keep playing under the misconception that eventually things will get better, never stopping to take time away from the table. The truth is that hours of losing will take a toll on your psyche and make it difficult for you to implement the right strategy to turn your luck around. An hour away from the table will let you see what mistakes you’ve made so you can fix them and get back to winning. Playing anything for too long is never a good thing, but playing online casino games when you can hardly keep your eyes open is downright silly. Playing tired is like playing, drunk, high and distracted all at once. You won’t be able to stay awake, never mind best opponents who are well-rested and totally focused on nothing but taking your money. A quick power nap will refresh your mind and body so you can go back to the tables and play to win!